Pharmaceutics & Pharmaceutical Industry Dep. The Pharmaceutical Industry Department embraces intensive research, focusing on aspects of the development, production and evaluation of drugs and pharmaceutical products. The Department provides a rich academic and learning environment where students are engaged with principles of pharmaceutical manufacturing to become leading pharmaceutical scientists. 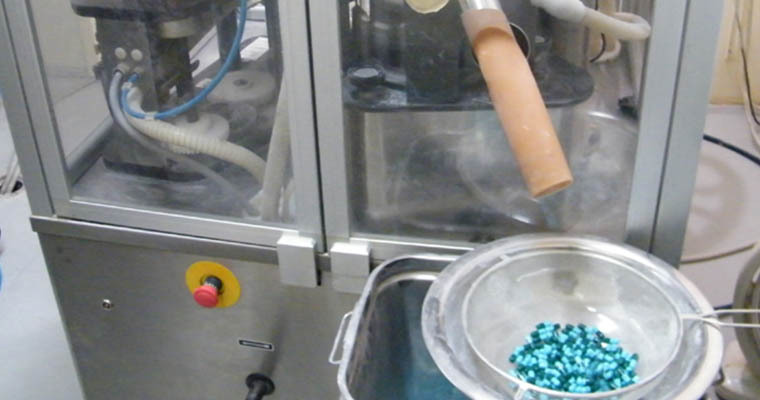 Moreover, the students are acquainted with the basic requirements of good manufacturing practices followed worldwide in pharmaceutical plants, and the basic operations involved in the production of a pharmaceutical dosage form; from investigating the drug in the research and development till its production stage.